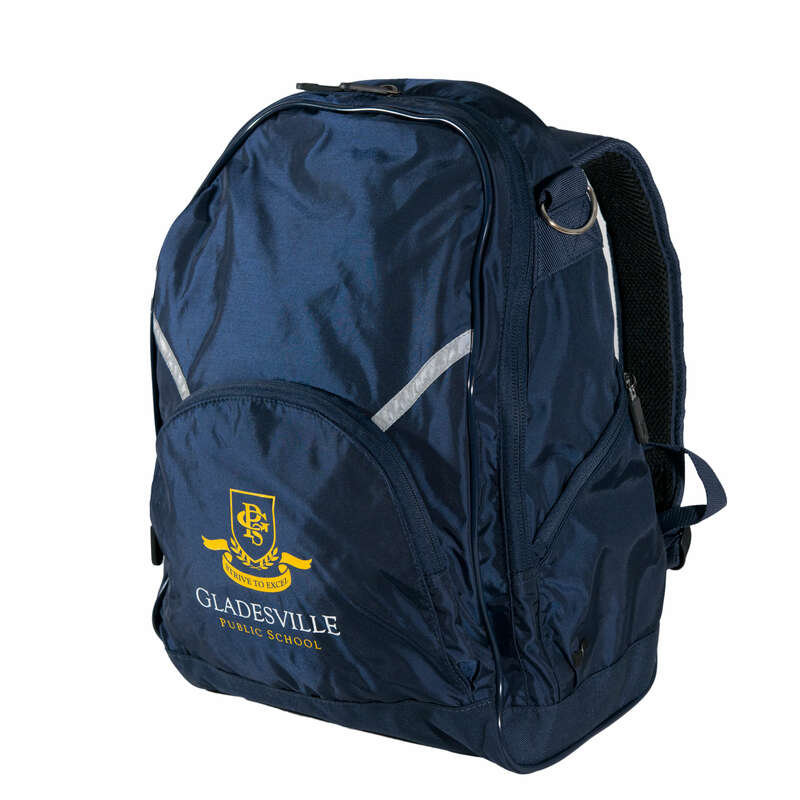 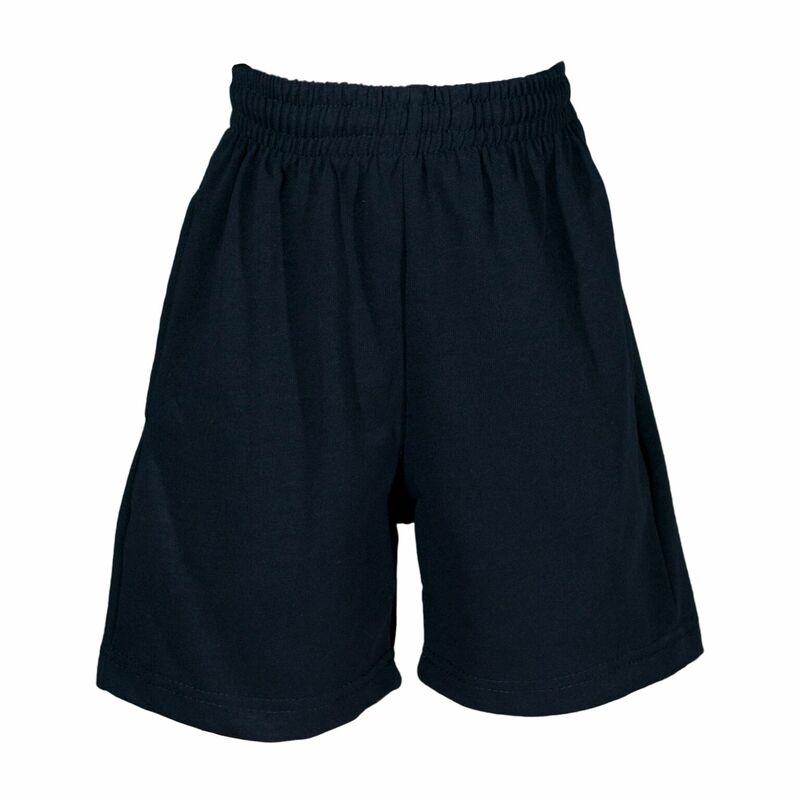 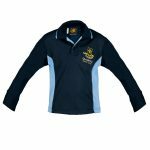 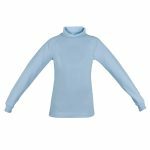 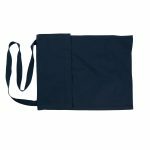 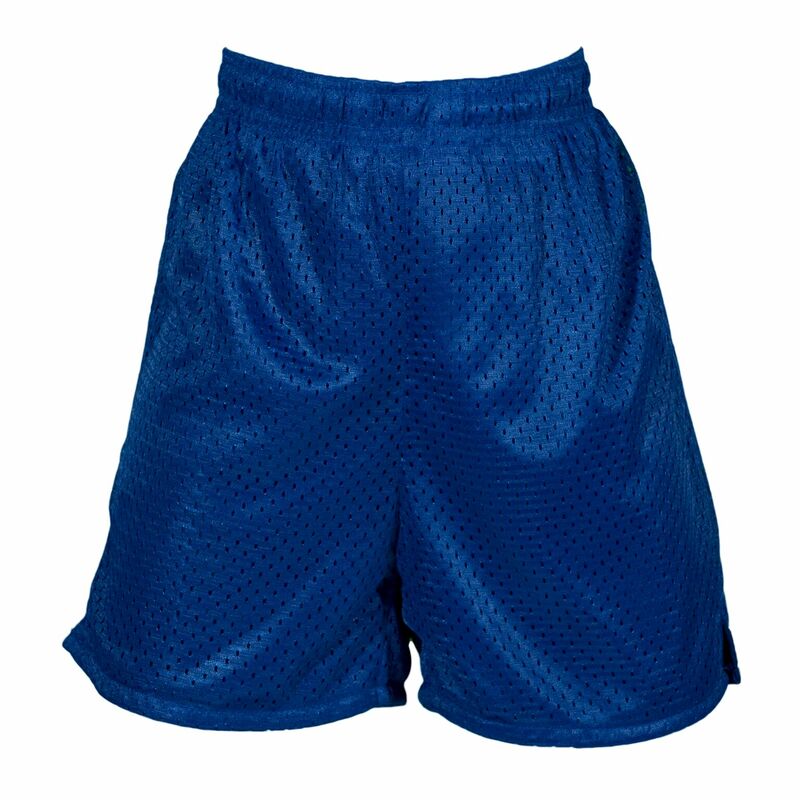 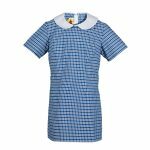 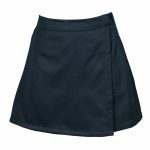 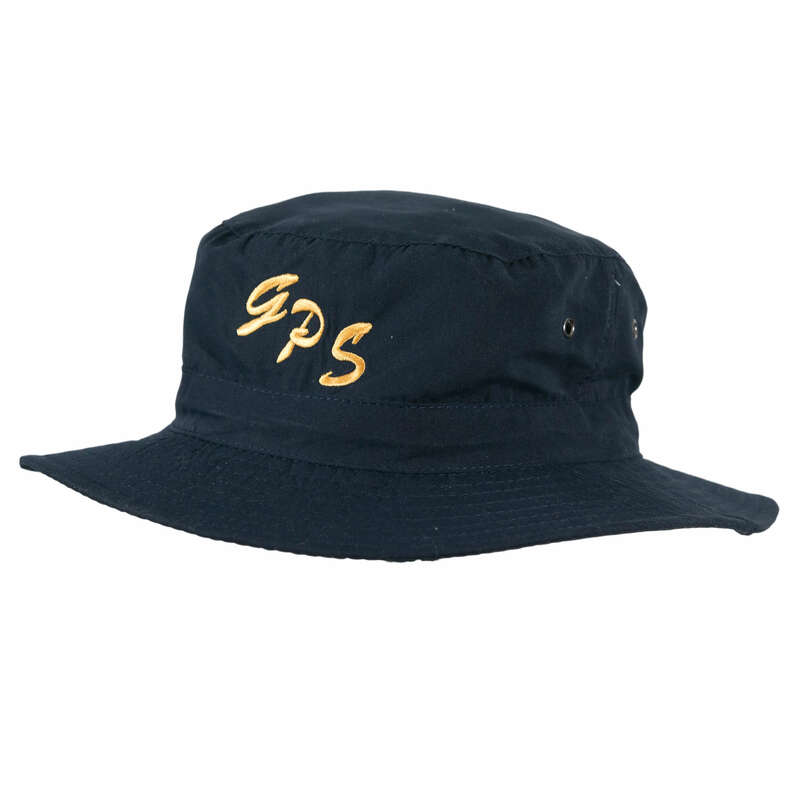 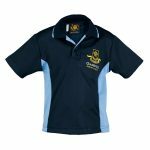 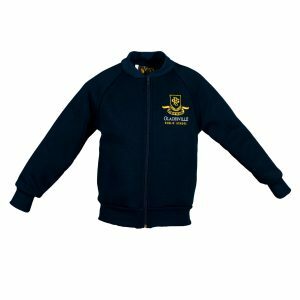 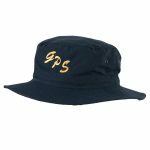 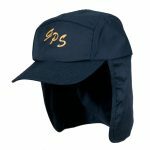 Welcome to the Gladesville Public School Online Uniform Shop. 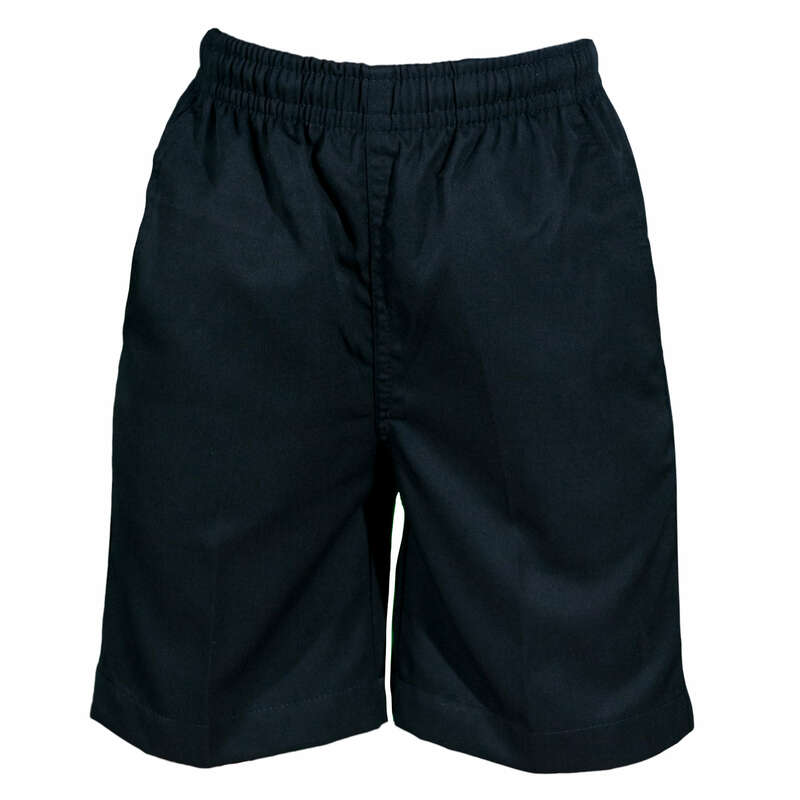 To shop just follow these easy steps. 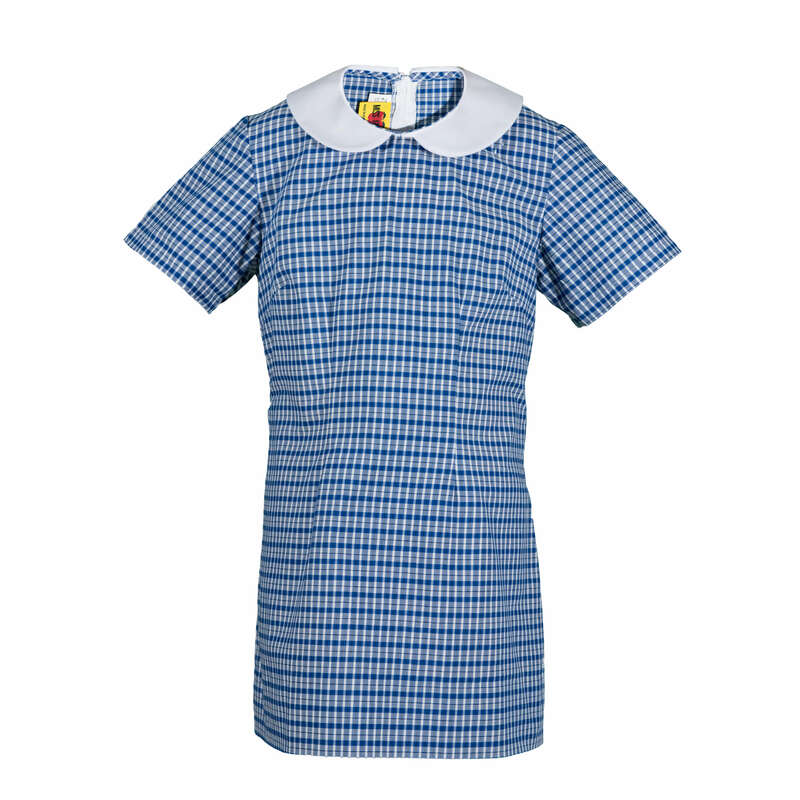 2) Next click the “add to cart” button. 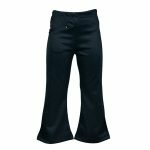 You will be taken to your shopping cart where you enter the desired quantity. 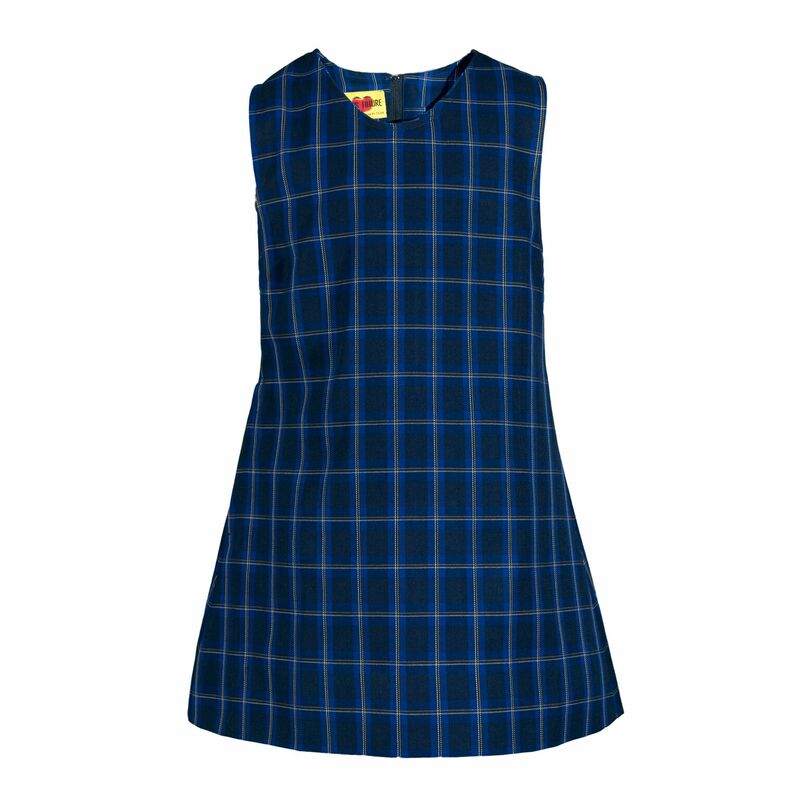 3) Press the “continue shopping” button to return to the shop and select another item. 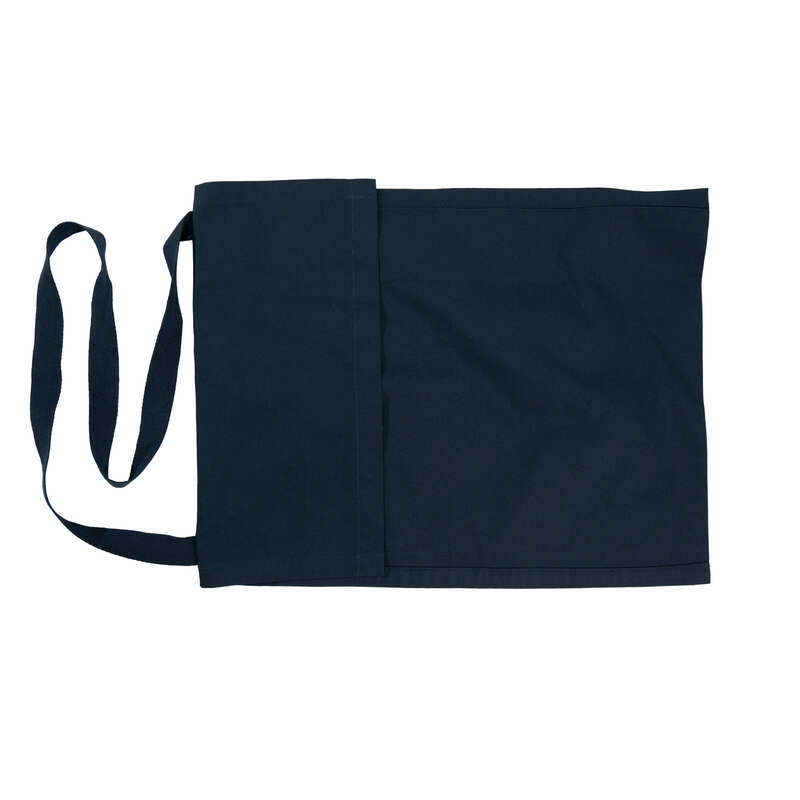 5) When you have finished shopping you can pay for your order through the secure Paypal process. Put your childs name and classroom in the address line 1 of the paypal process and it will delivered to the classroom. Bring your receipt to pick up your order from the uniform shop on a Thursday from 8.30 to 9.15 in term time or please put students name and classroom in the delivery address 1 in payment screen and your order will be delivered on Thursdays. 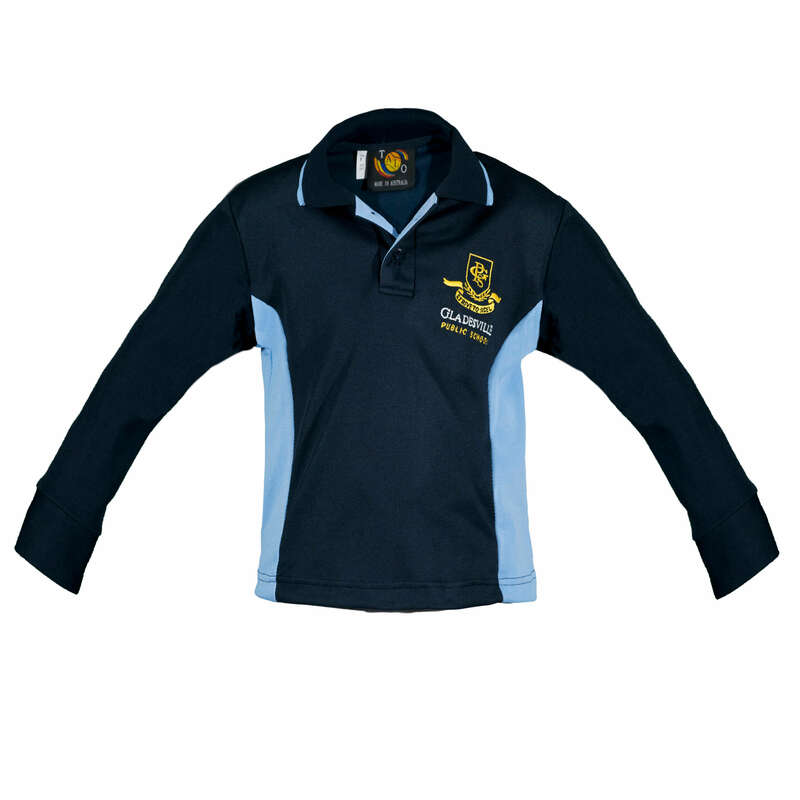 view size chart Long Sleeve Polo. Jacket and Track pants bought together Discount Set. 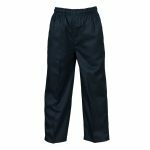 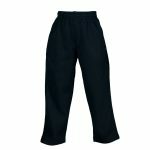 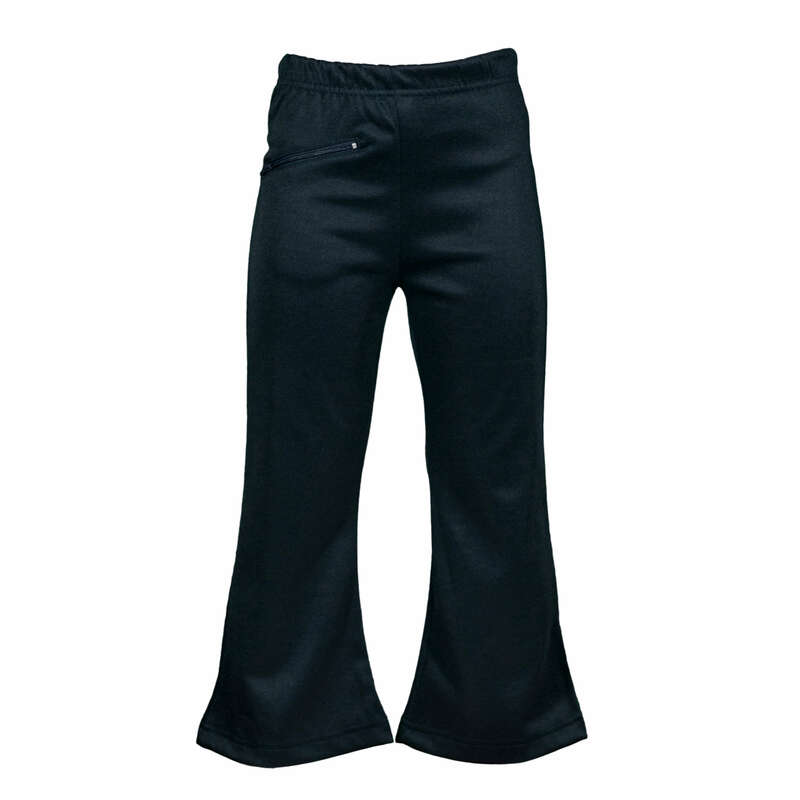 Girls long pants – winter- optional. 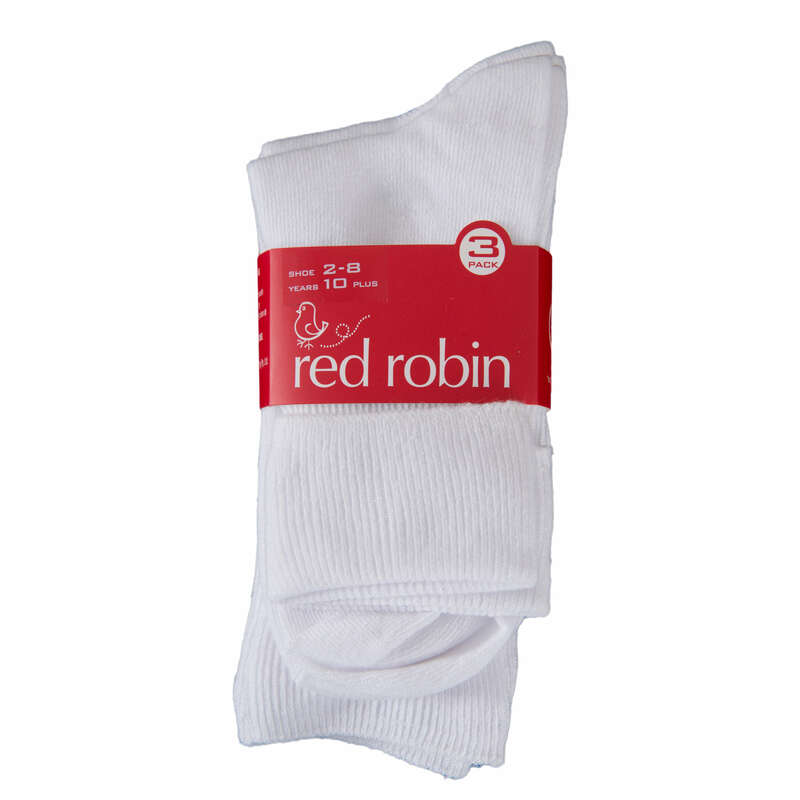 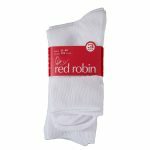 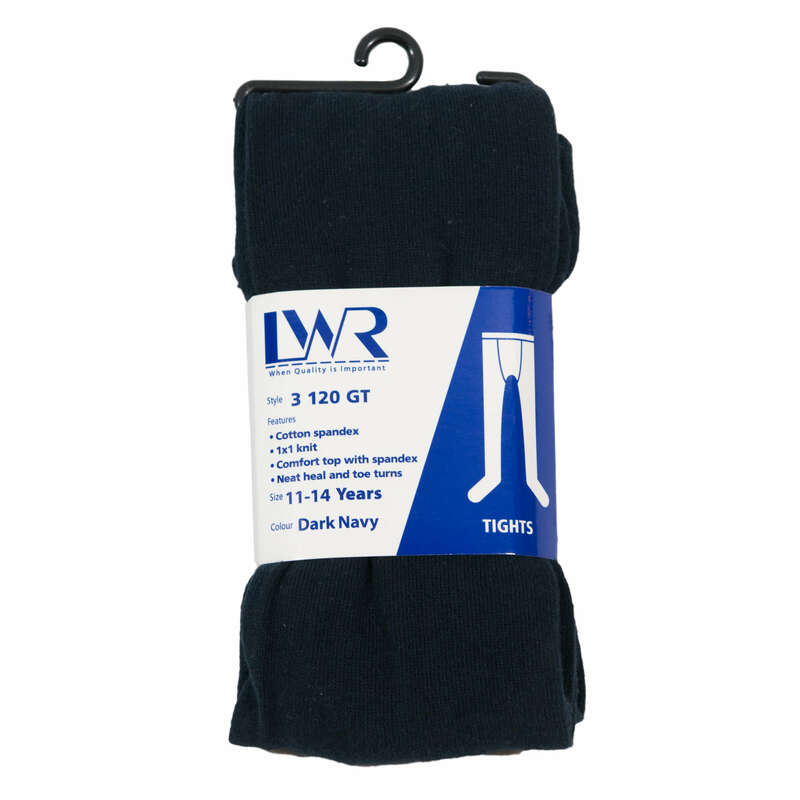 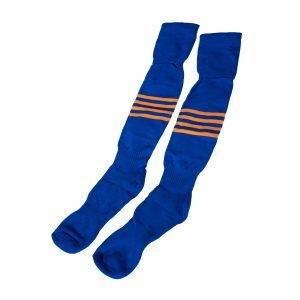 White or Navy 3 pack of socks. Girls wear white and boys wear navy.